I had waited for the perfect idea to come in to my head about what I wanted to do with a skein of yarn that I loved the colors in. Finally, I just decided to use the yarn and knit a scarf with it. 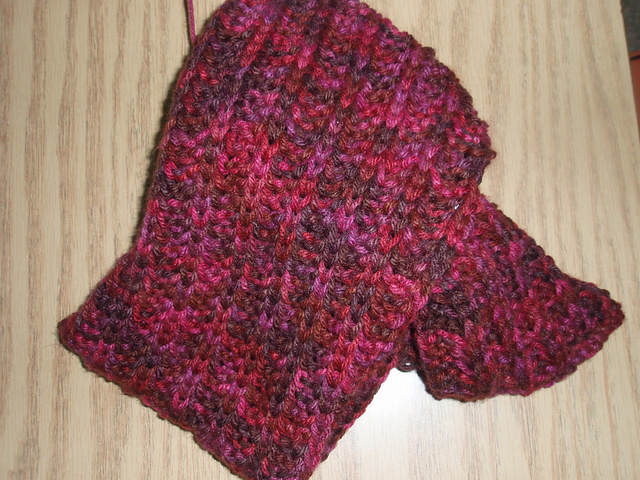 Although it was tedious work (not as compared to knitting this during finals week, eeekkk! 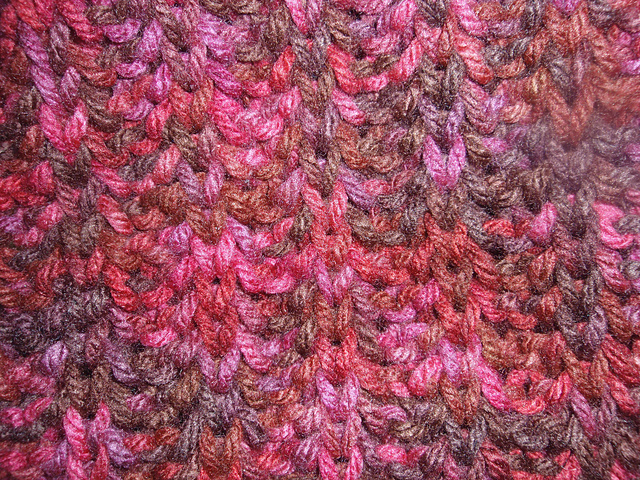 ), I love the scarf that turned out! row. Knit one below, knit one. Repeat row one & two until scarf reaches desired length.